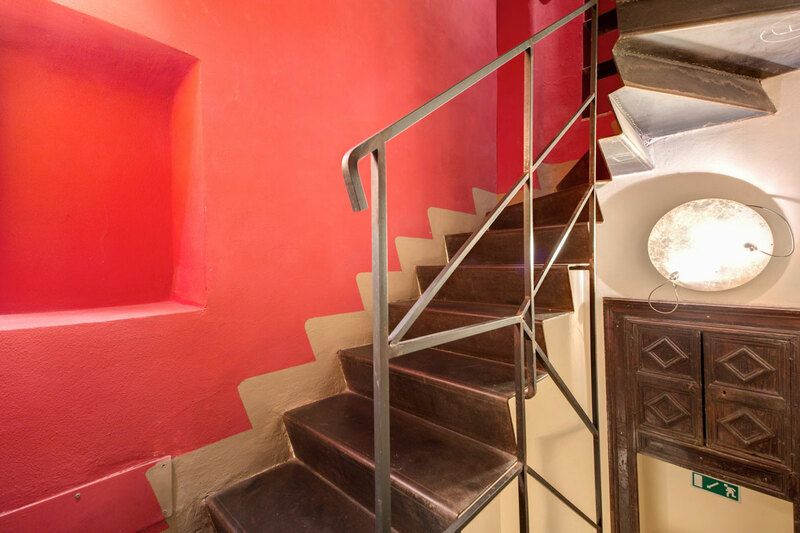 We'd also highly recommend you take our Video Tour. 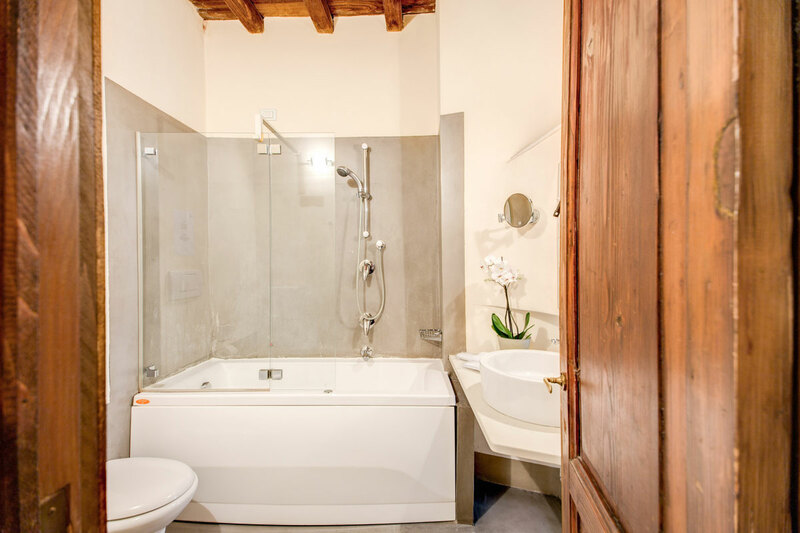 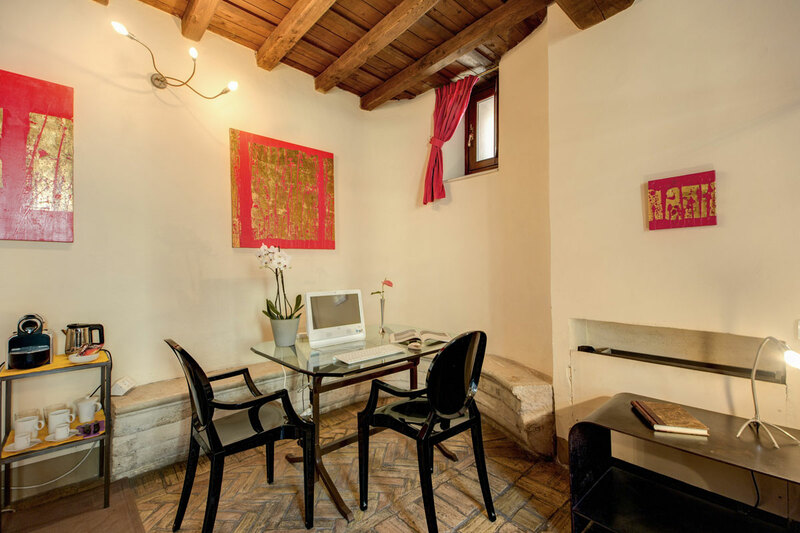 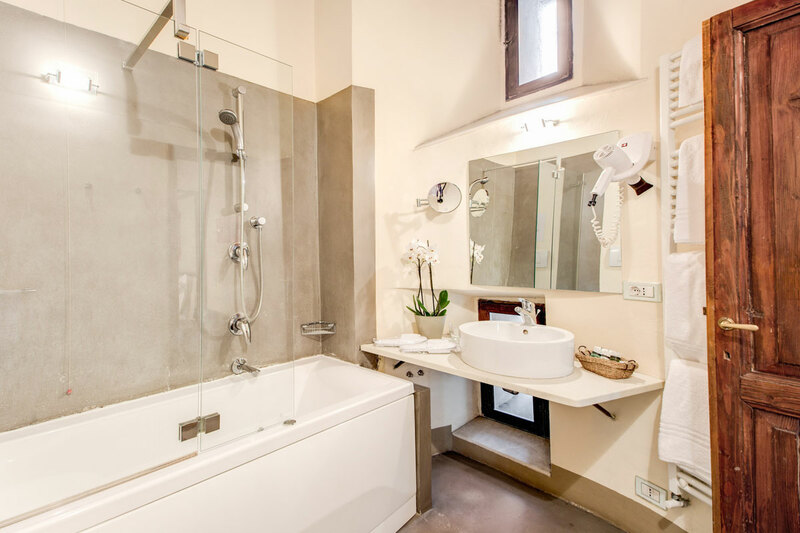 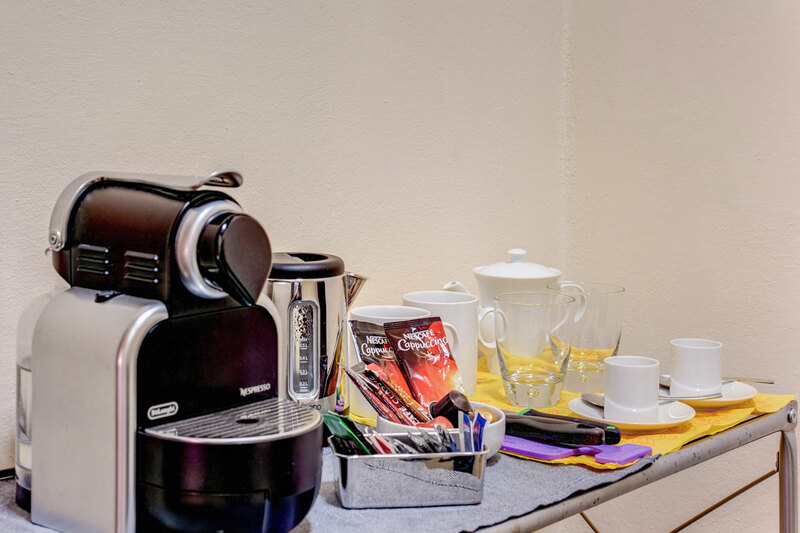 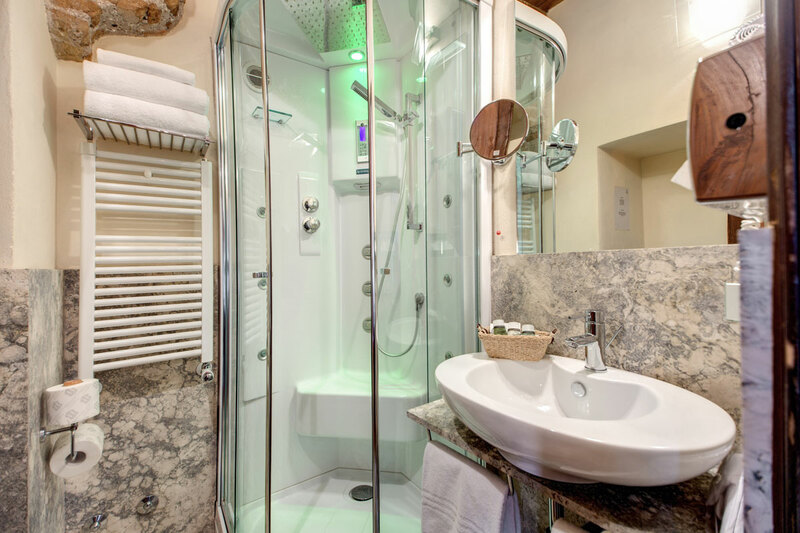 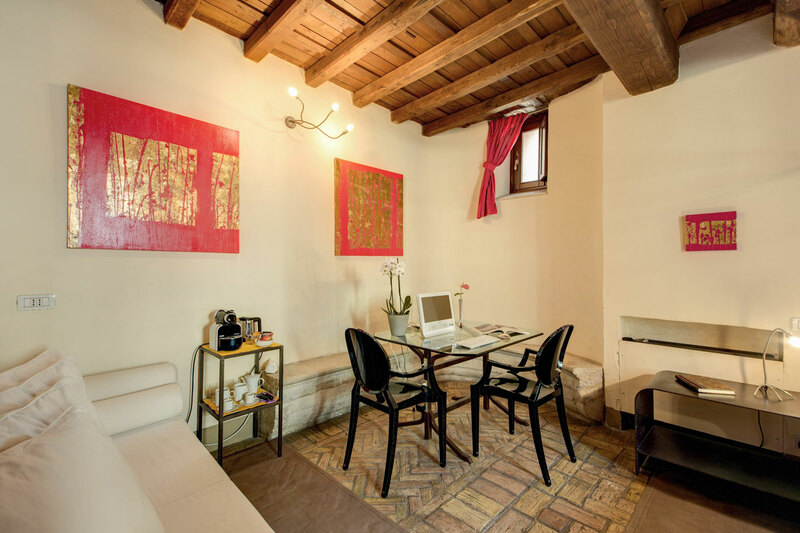 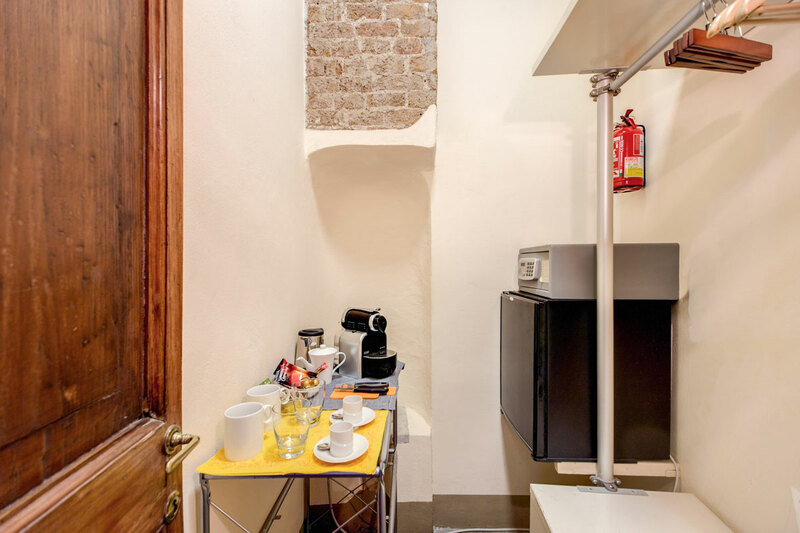 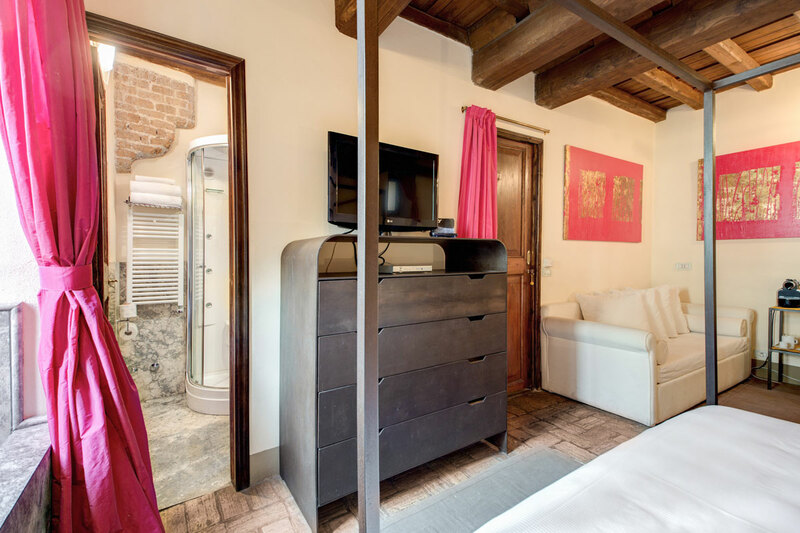 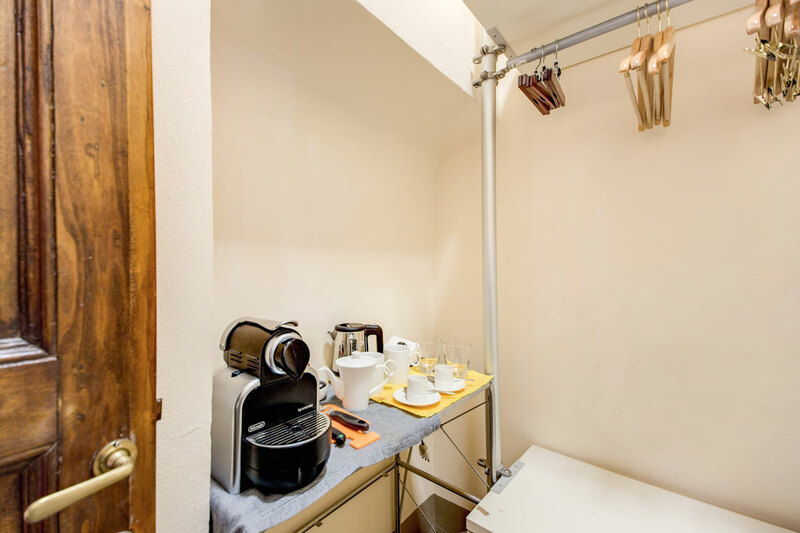 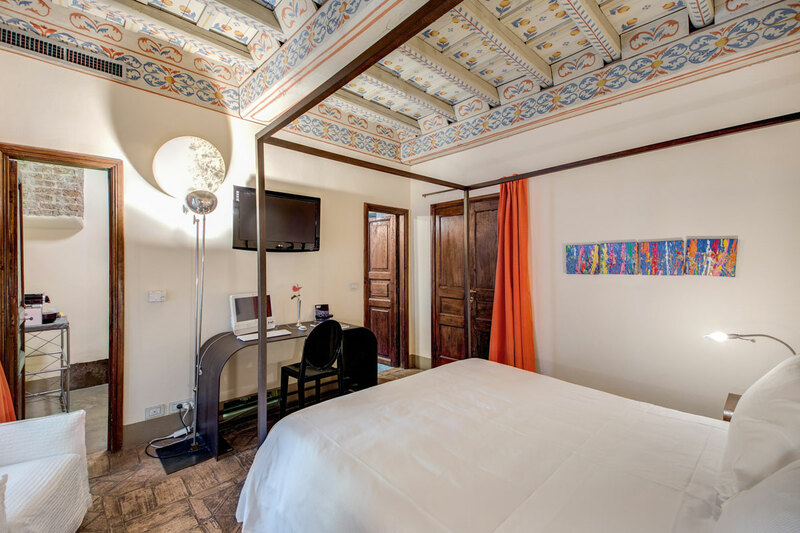 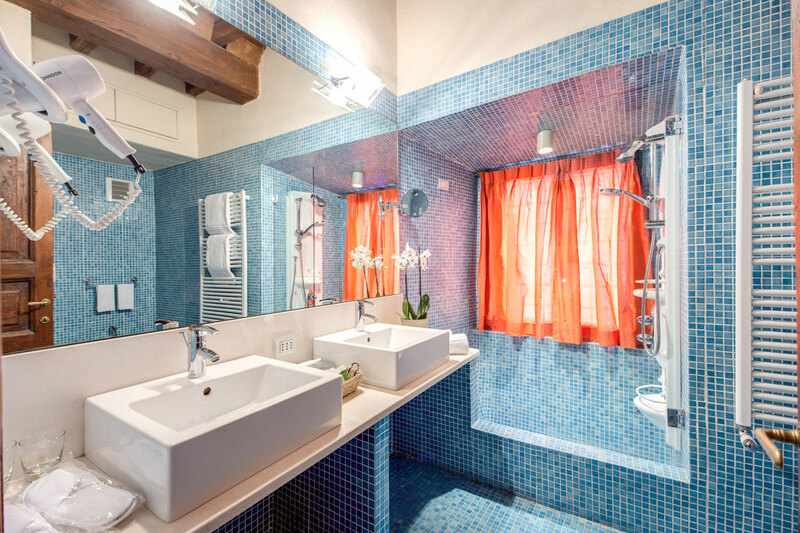 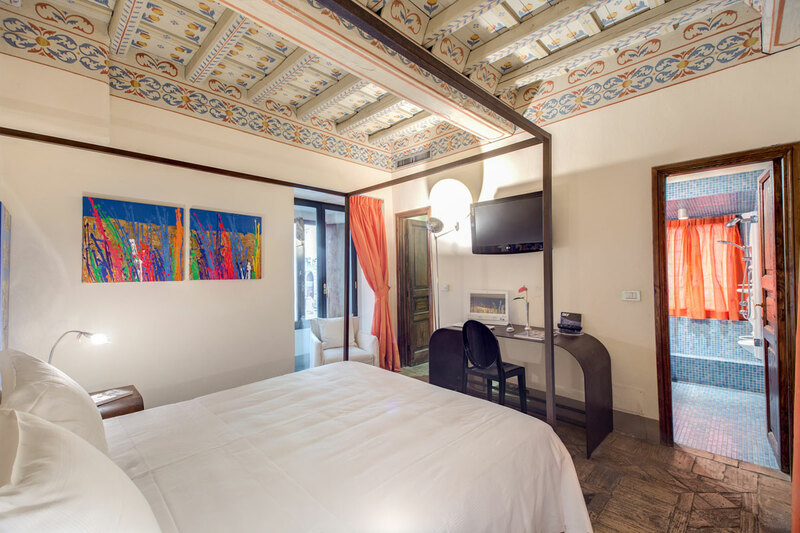 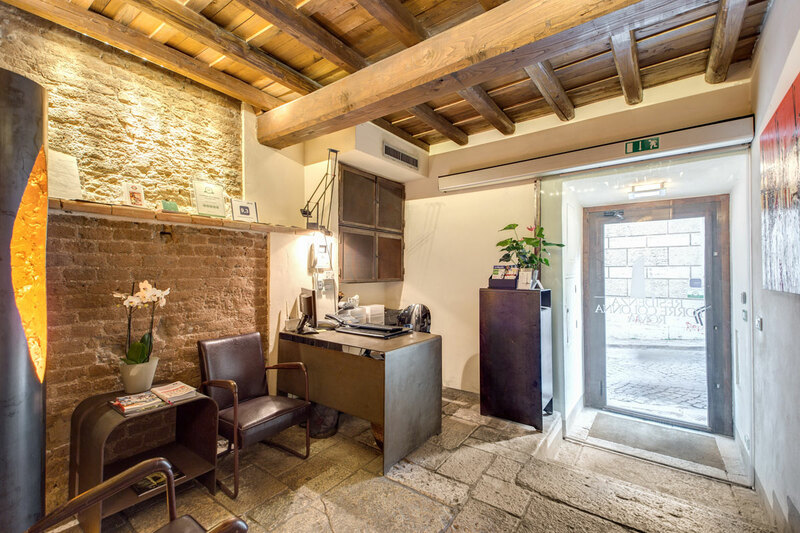 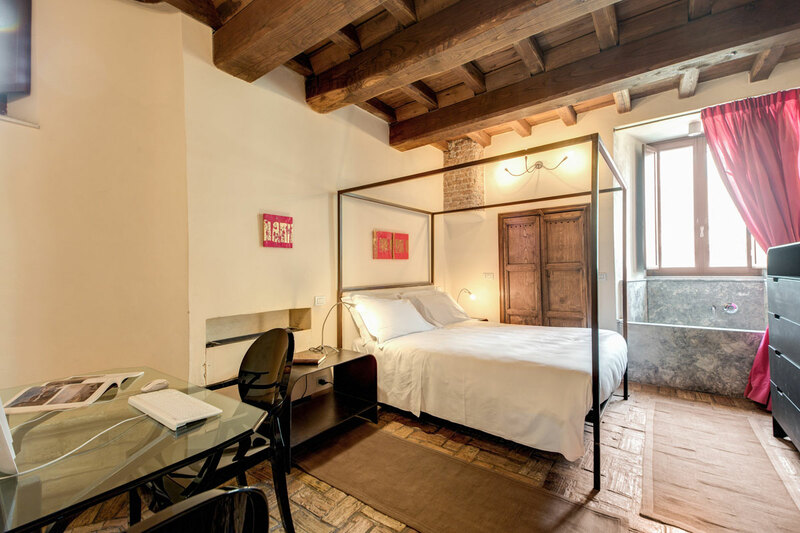 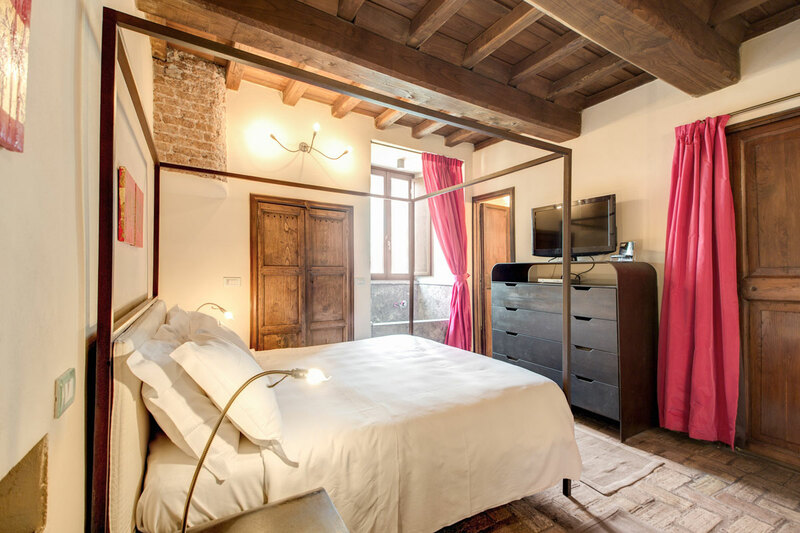 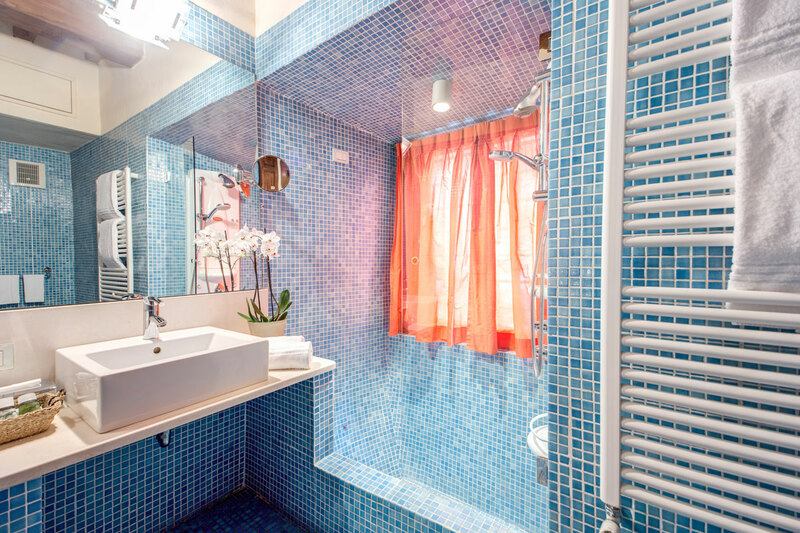 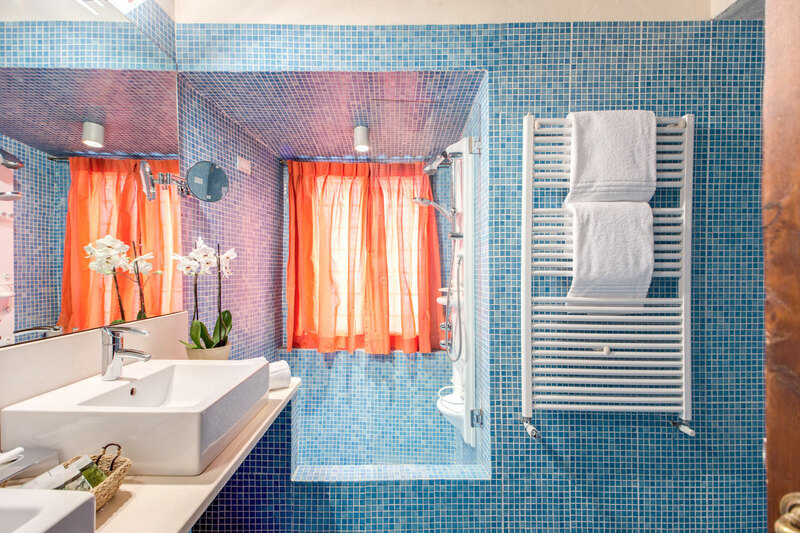 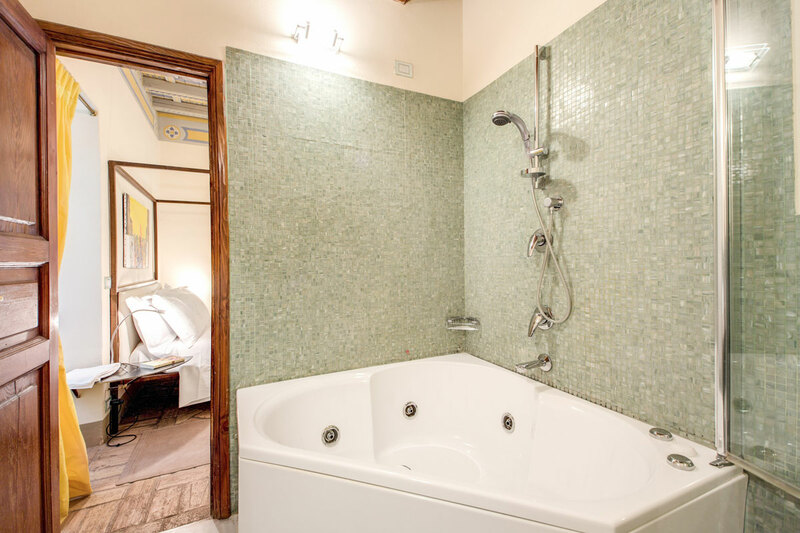 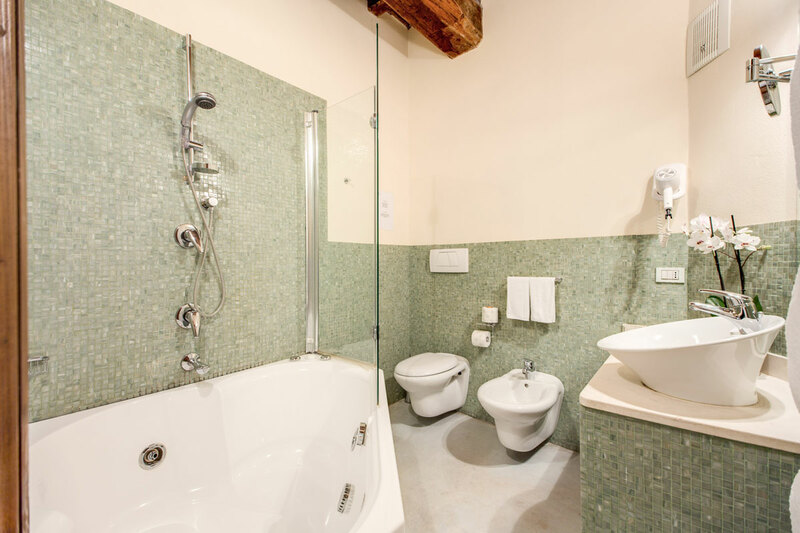 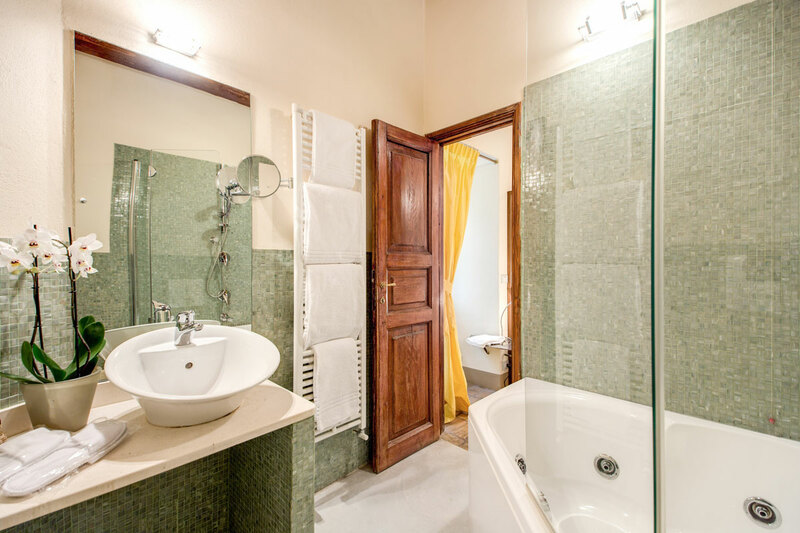 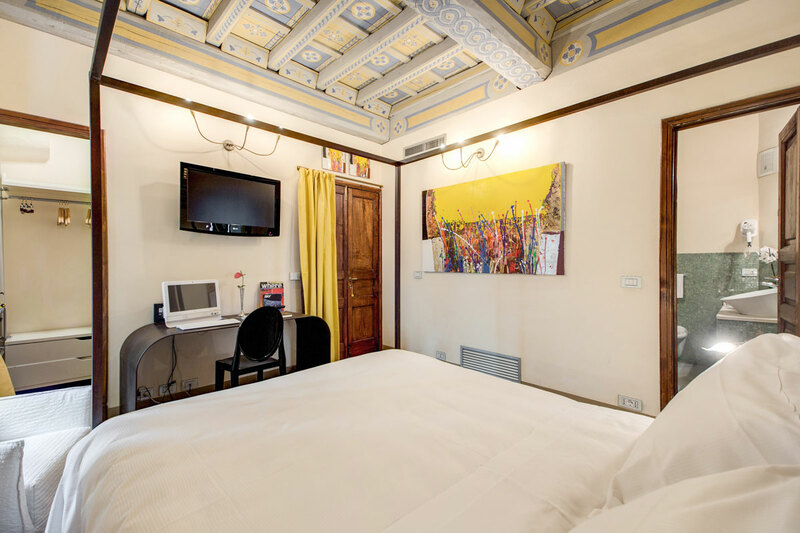 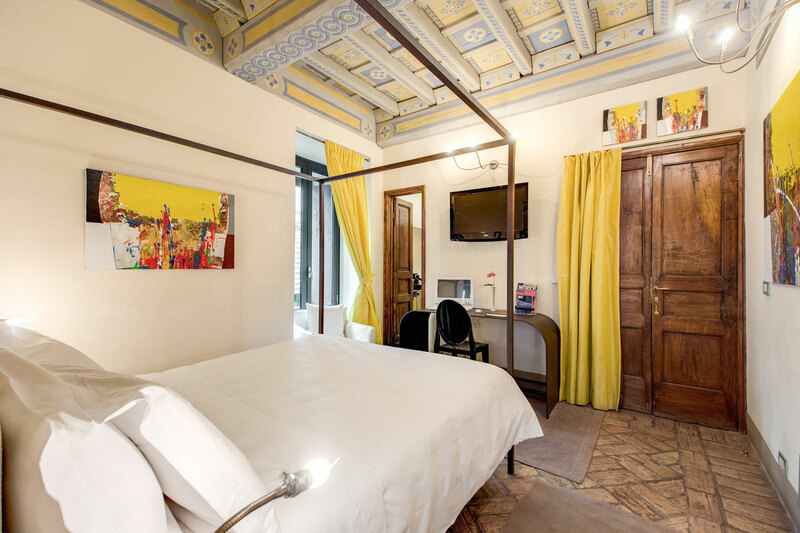 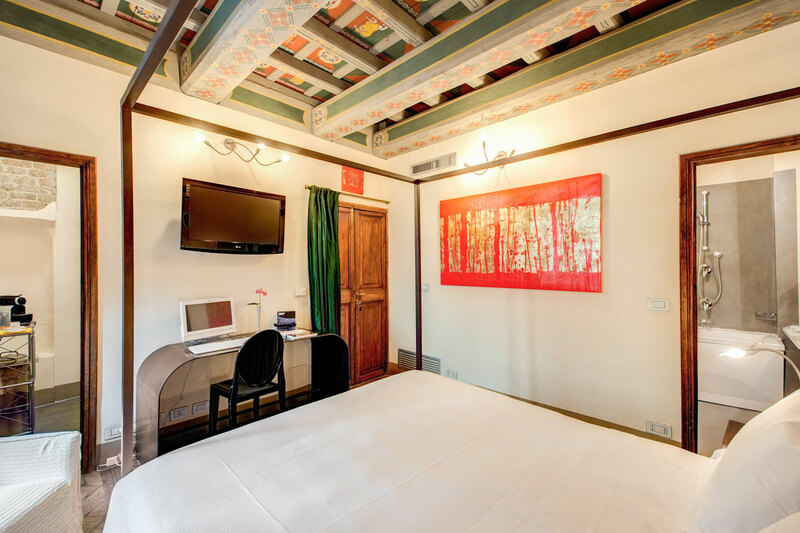 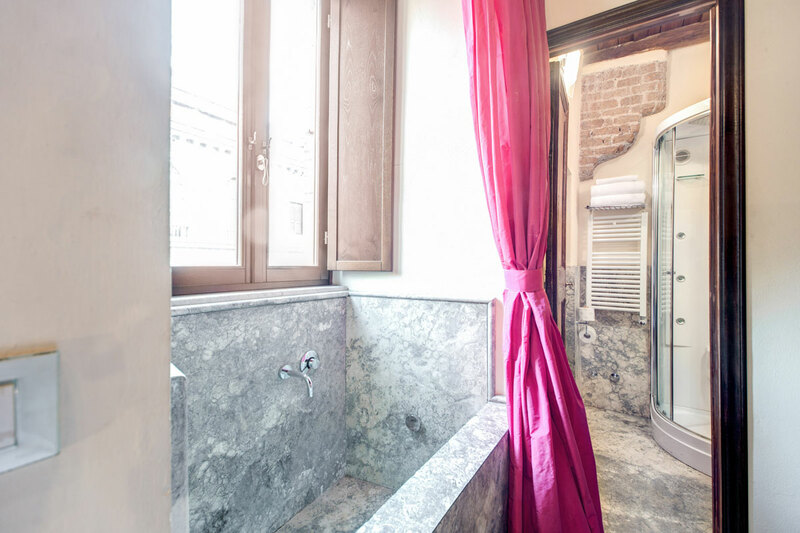 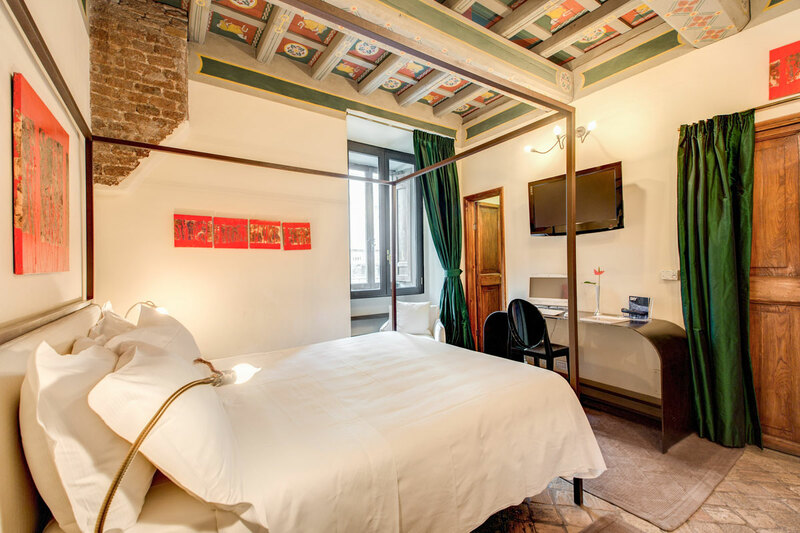 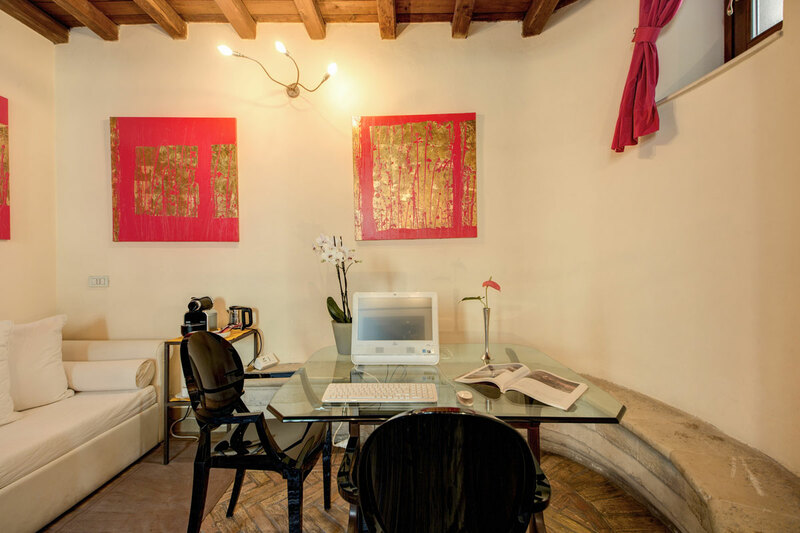 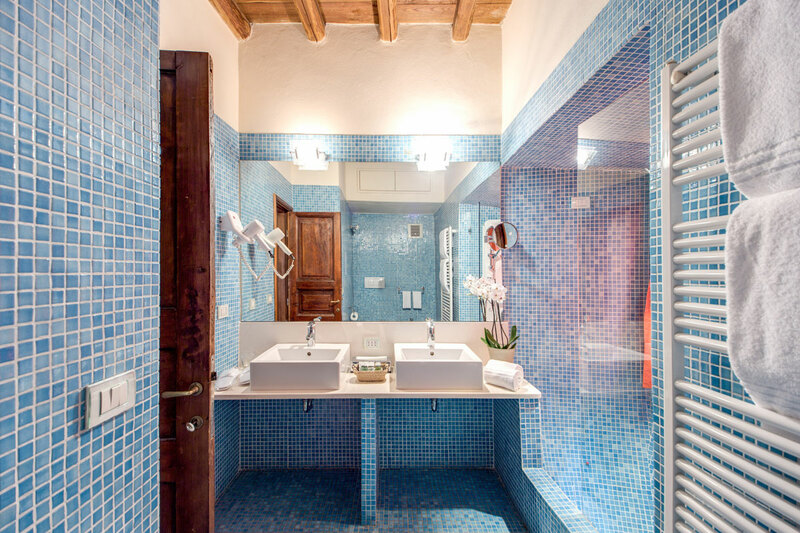 Each room is fitted with an ADSL internet cable and has a stylish LCD TV with Sky Italia. Safe, minibar, direct dial telephone line and full climate control also come as standard. 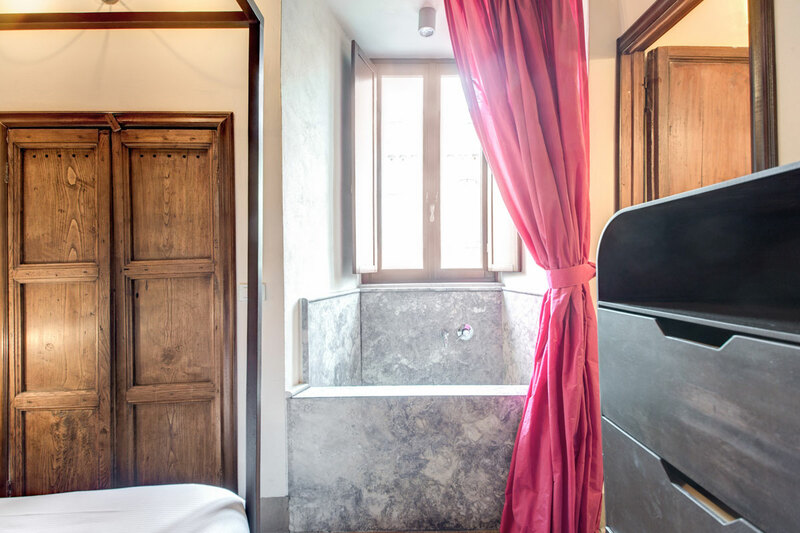 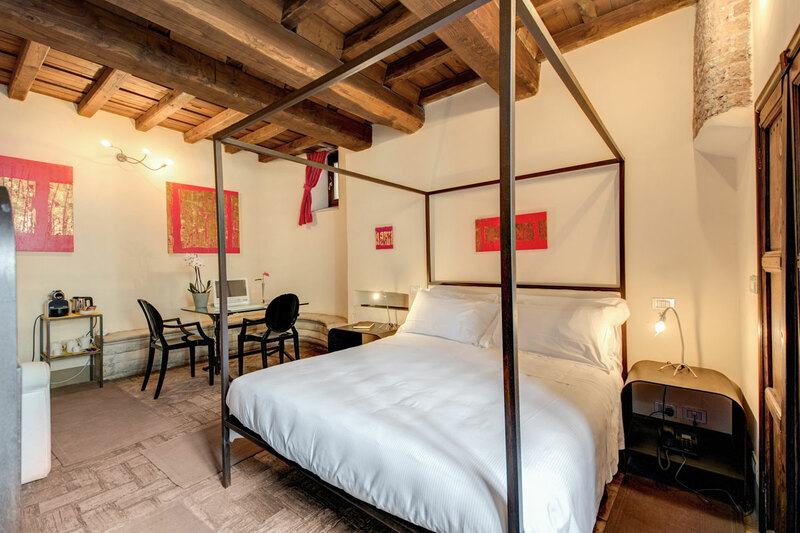 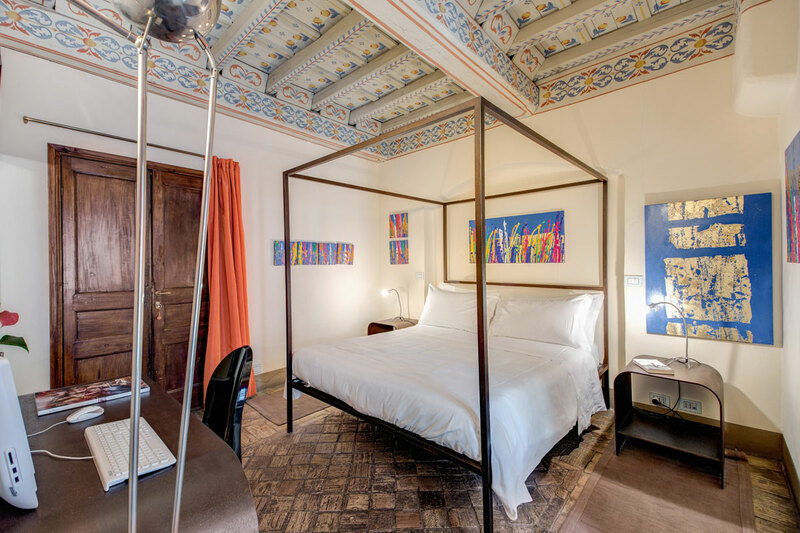 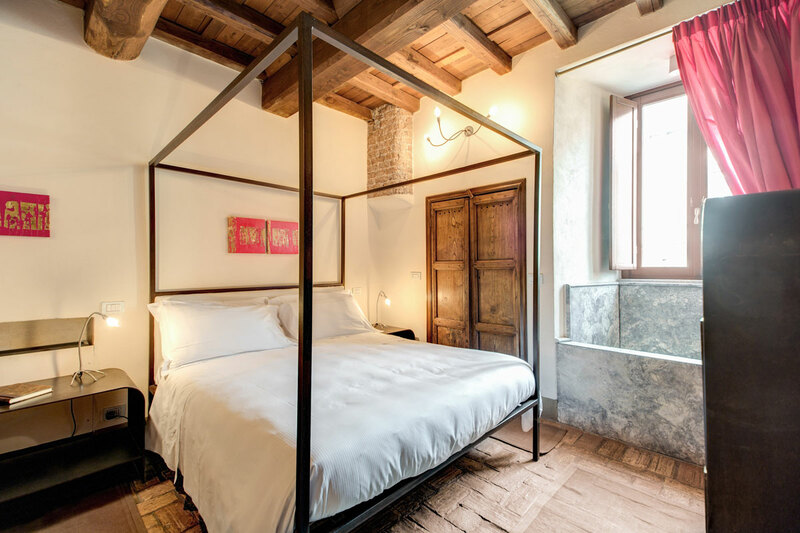 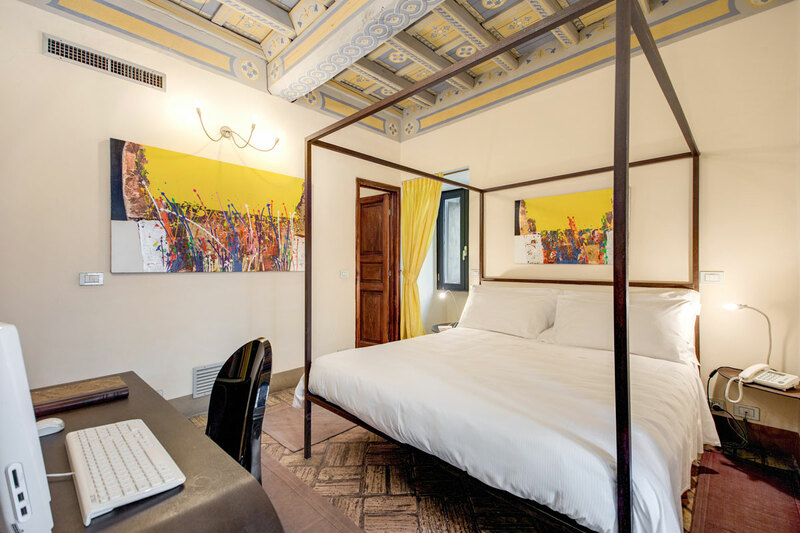 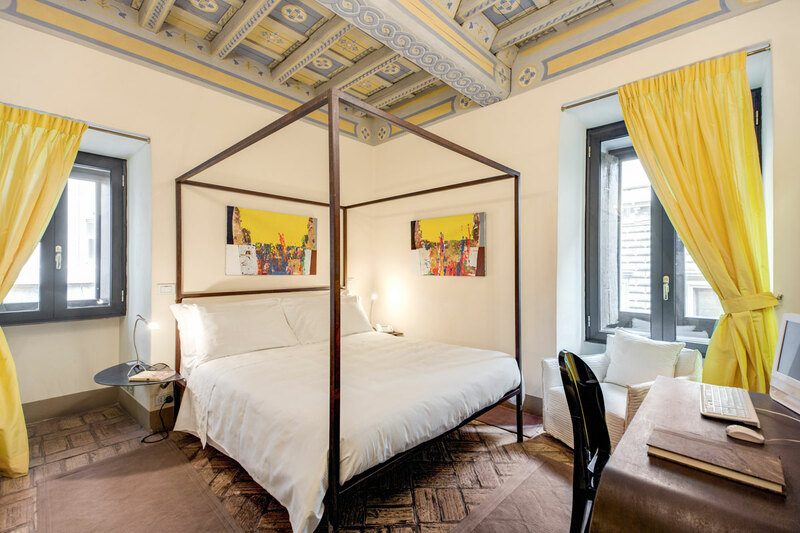 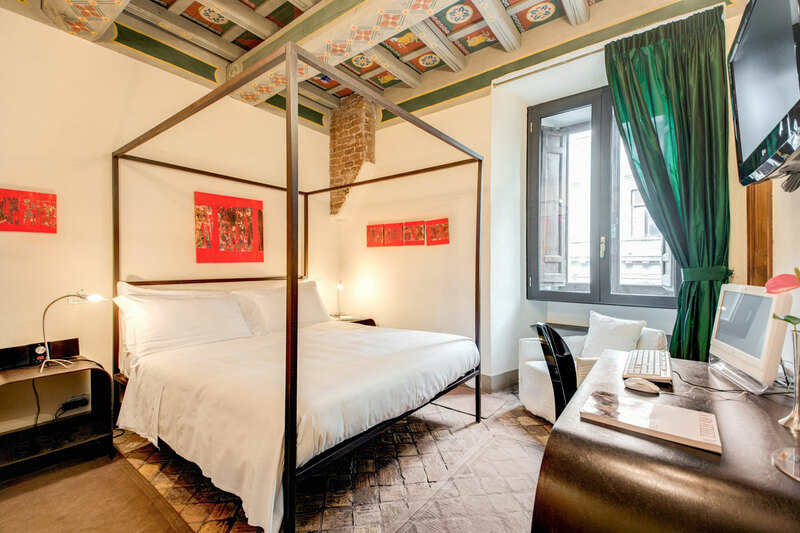 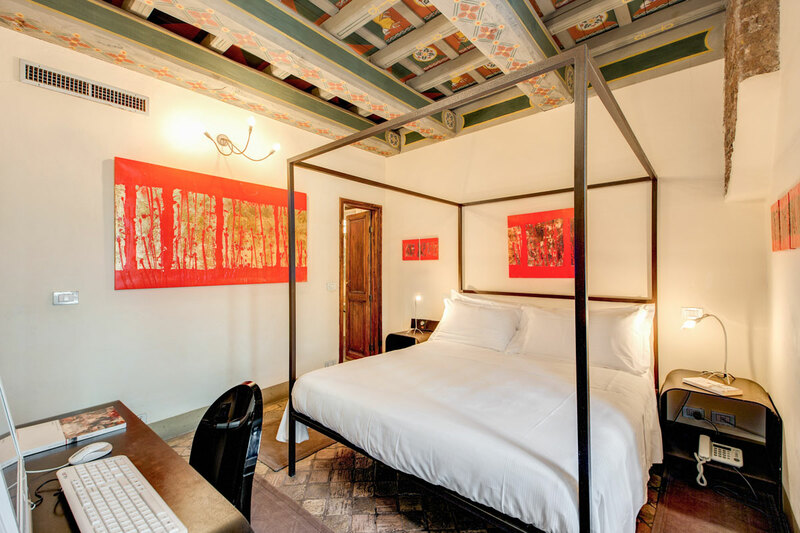 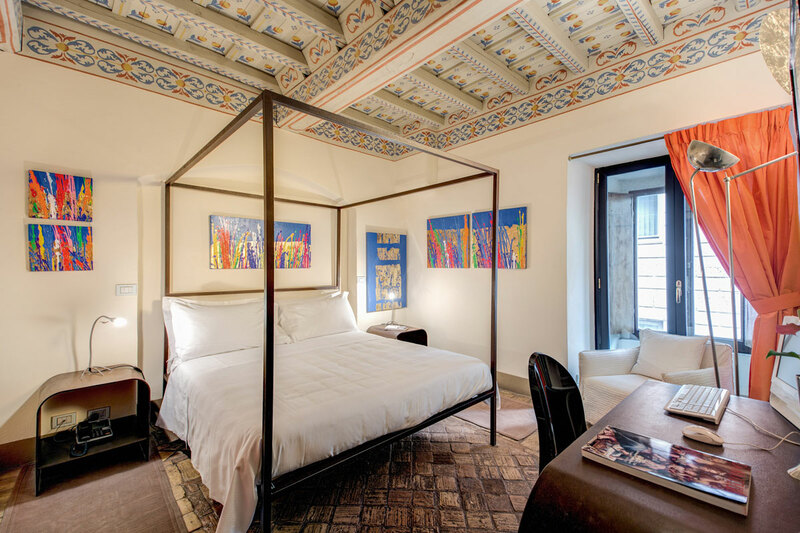 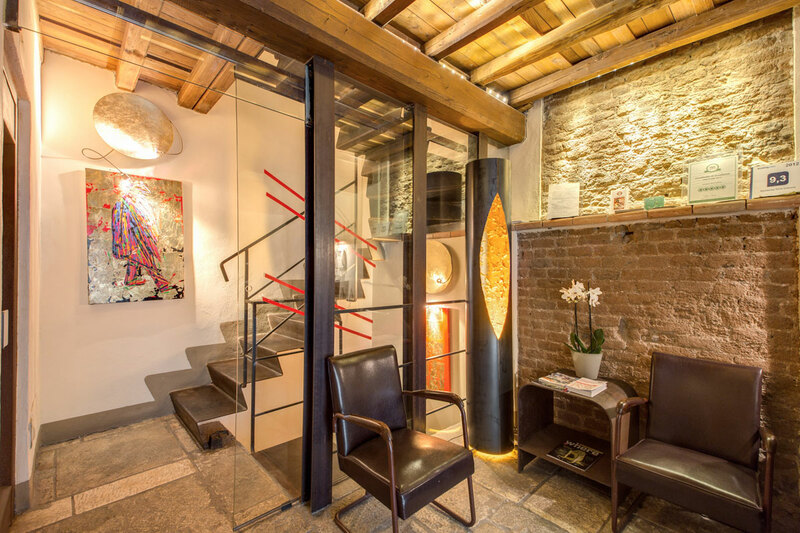 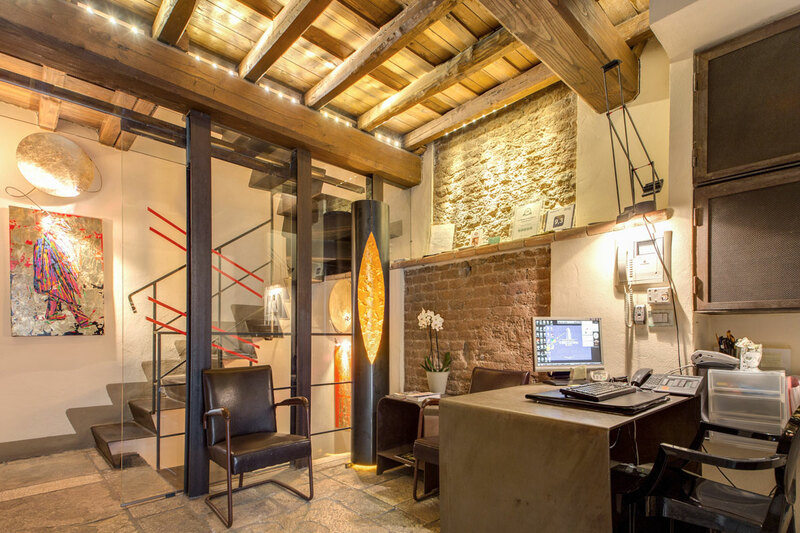 For those really looking to do Rome in style this year, the brand new Torre Colonna Boutique Residence is the new exclusive accommodation of choice in the heart of the city thanks to its unique blend of modern luxury and tangible ambiance of medieval history. 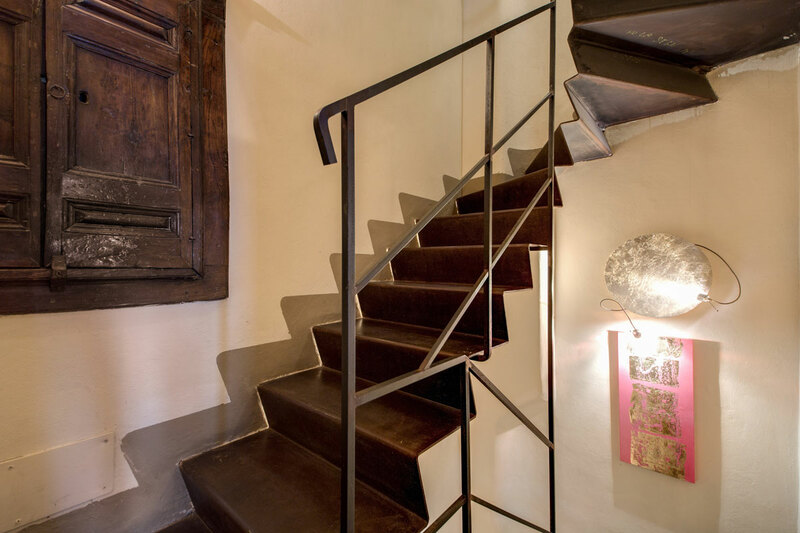 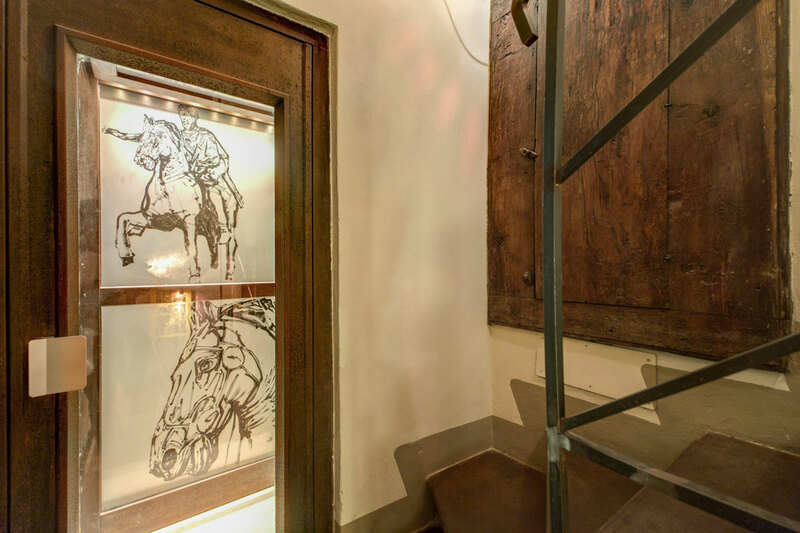 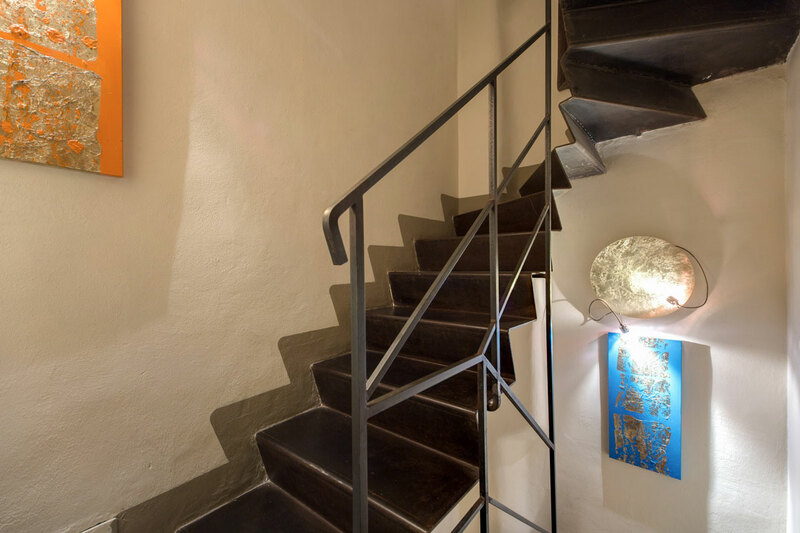 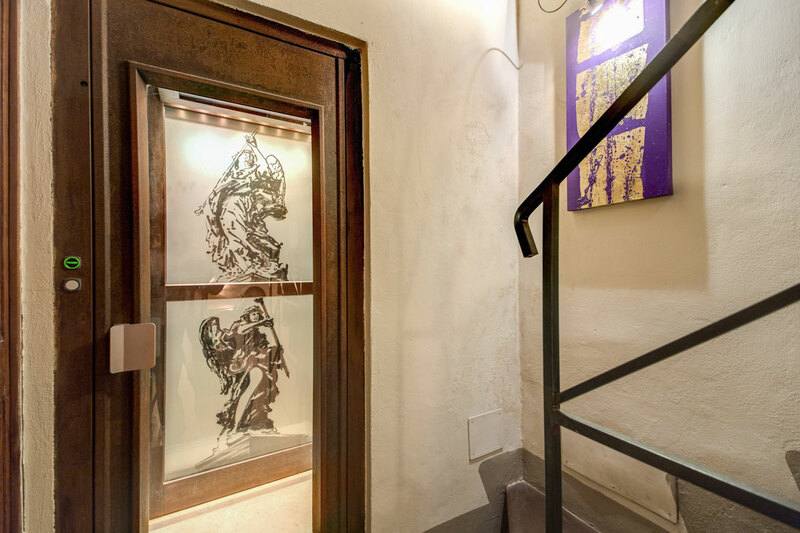 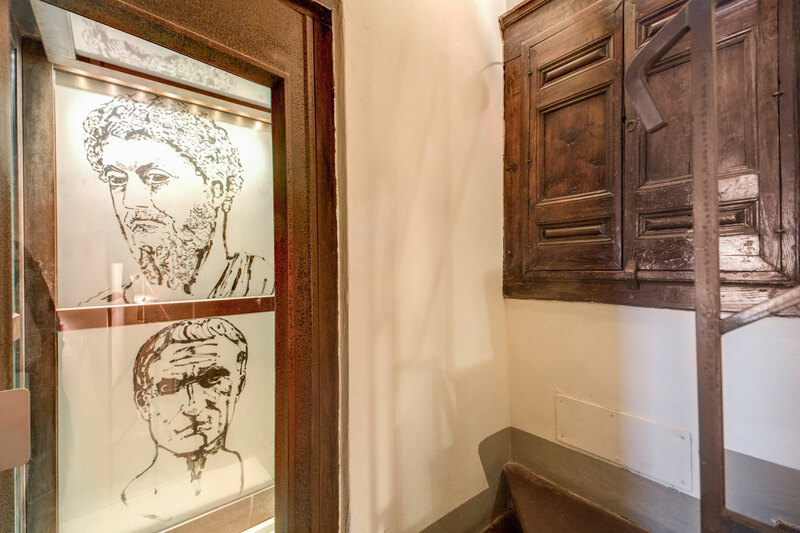 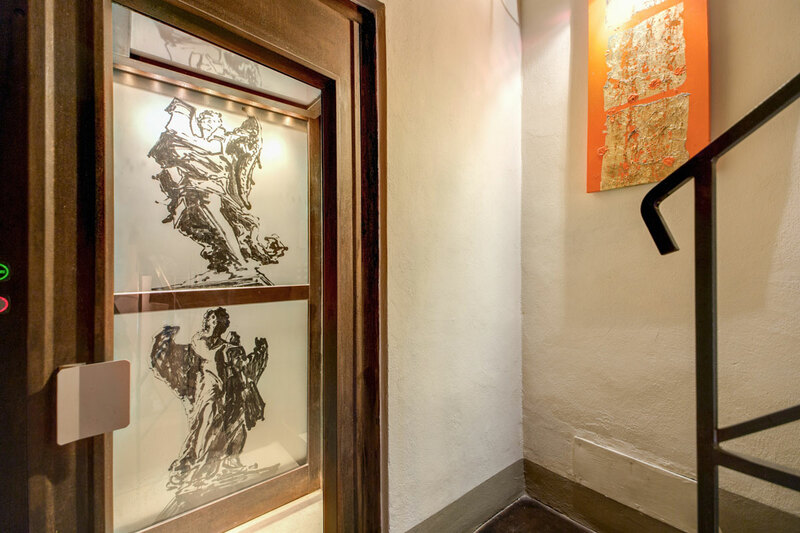 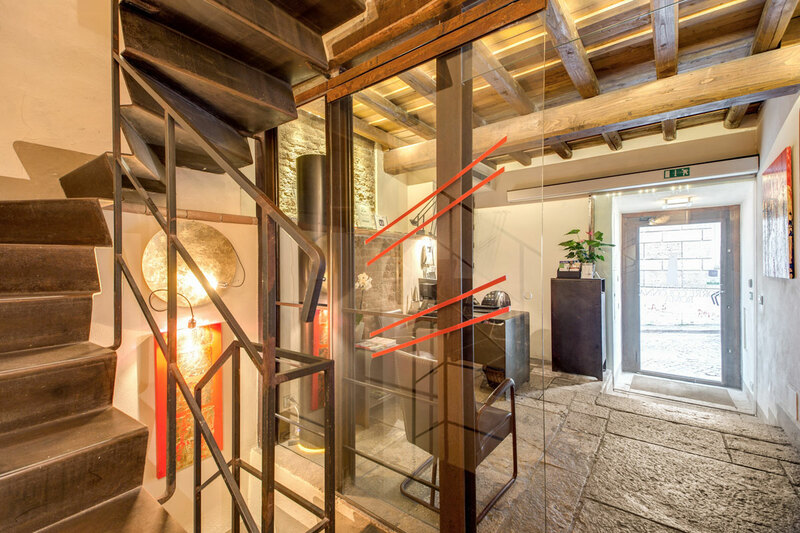 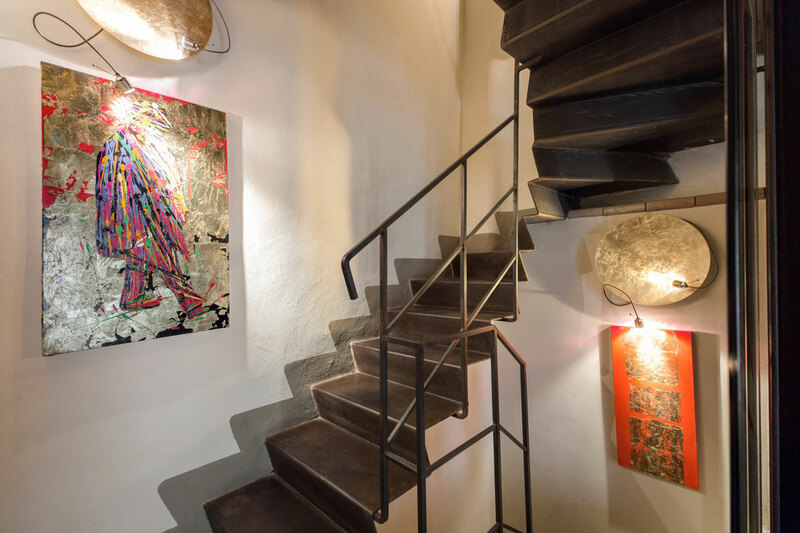 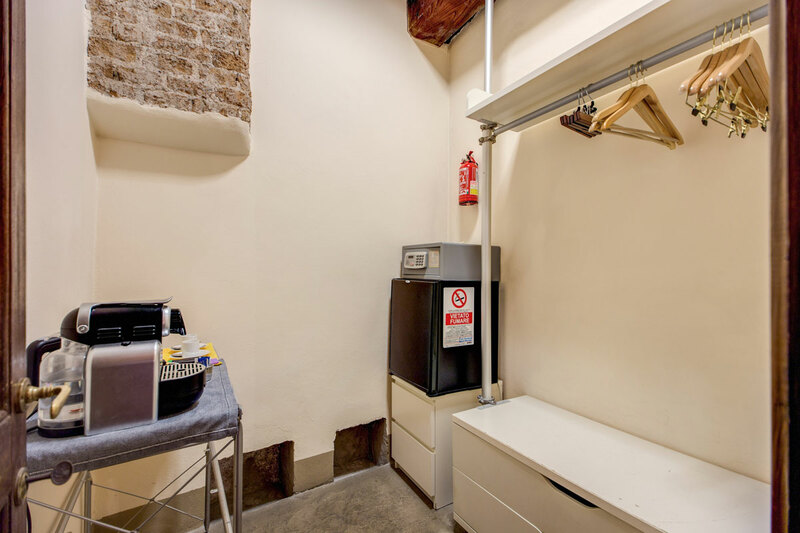 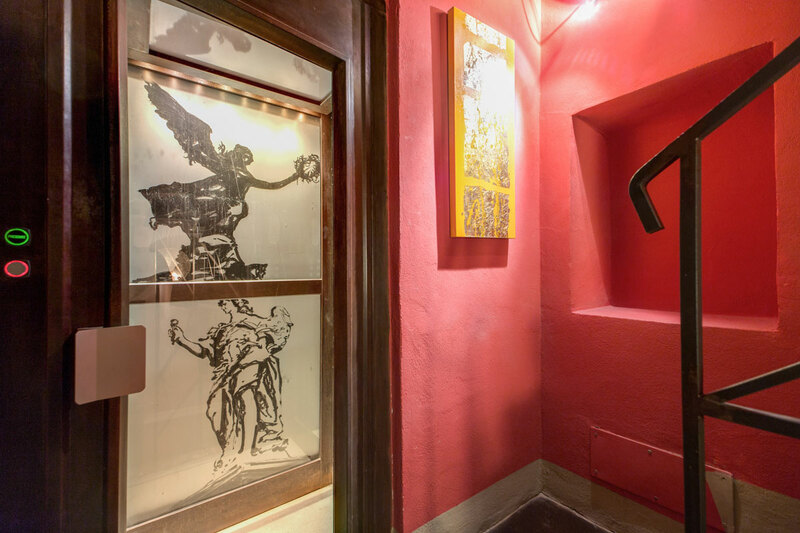 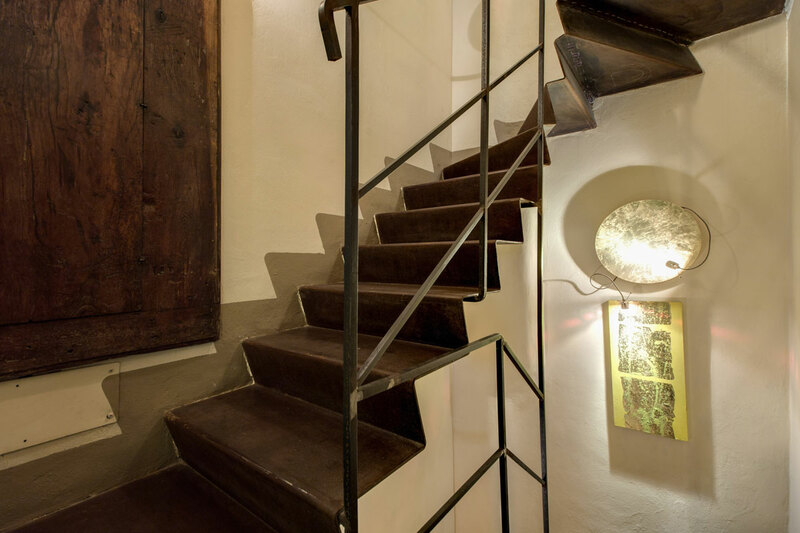 Occupying the Torre Colonna, a defensive tower built in 1247 to protect the noble Colonna family's extensive Rome city centre residence, the property contains priceless original frescoes and a private collection of Colonna family art and sculptures. 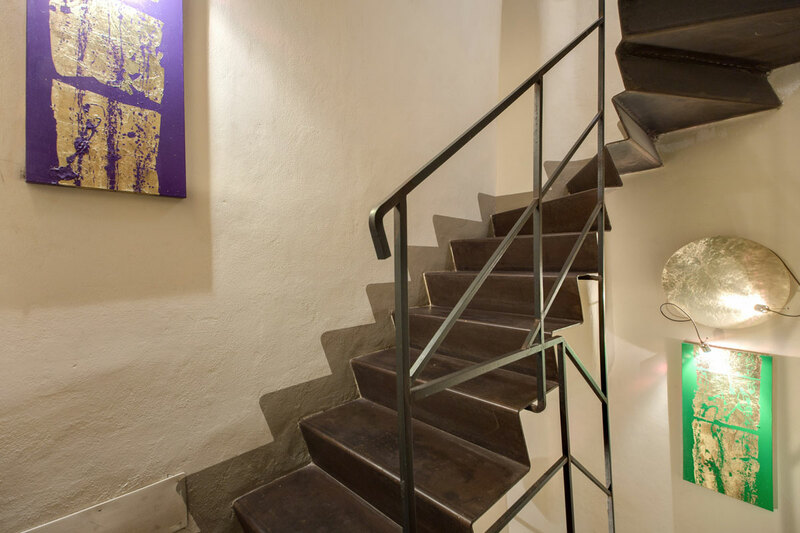 Visit our About Us page for a more in-depth summary.